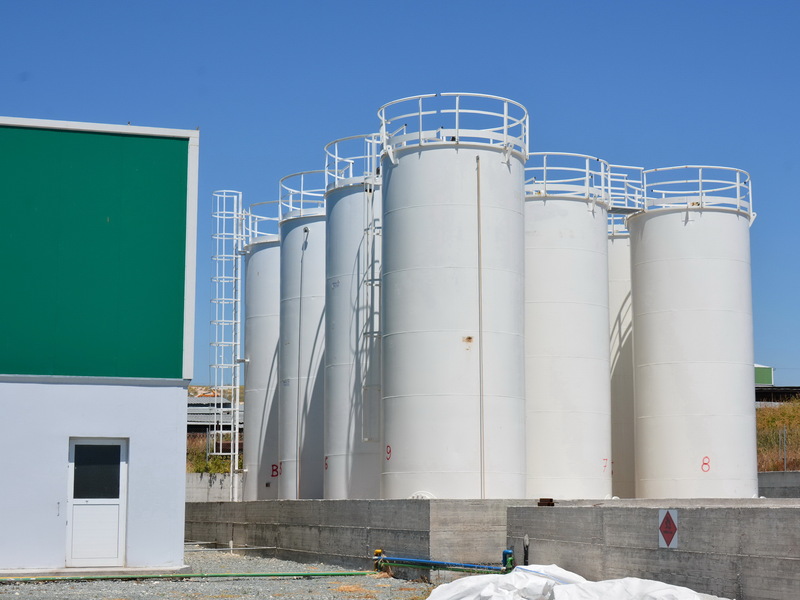 Our Support Team of experts has extensive experience in the design, fabrication and running of biodiesel plants with the use of CT Systems biodiesel production equipment. 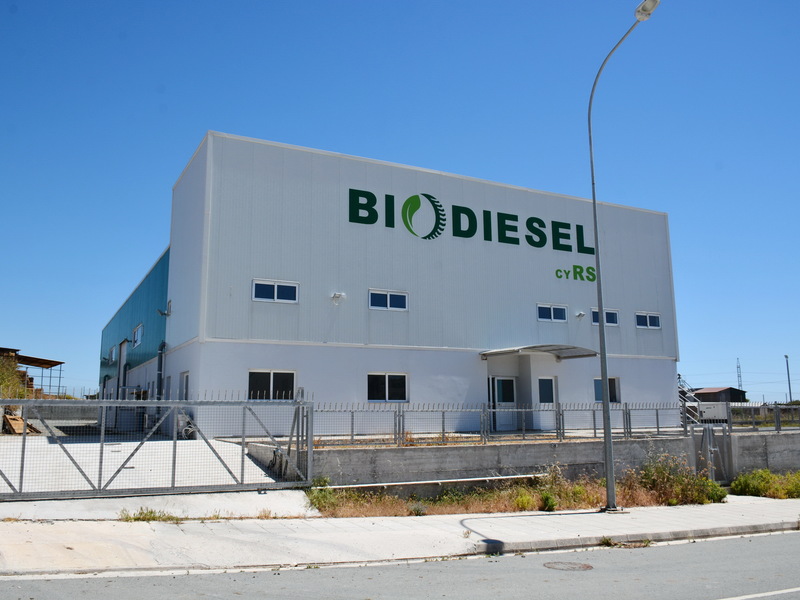 In this field, this Team works closely with CT Systems engineers and supports CT Systems clients in the planning, development and start-up of TURN-KEY plants for biodiesel production. The Team’s Services include all aspects of this industry, including the personnel training and the organization of the production procedures and quality assurance, as well as the implementation of the management documentation for the proper company running. The Team maintained strategic relationships with reliable, for auxiliary machinery and equipment, suppliers and fabrication facilities worldwide. Firstly we will identify the client’s requires and experiences and discuss it with them. We will suggest them sending their land layout and their building layout, in case it is exists, to us. We will complete a process flow chart according to the client’s needs and technical requirements. Then we will complete an engineering design according to the process engineering design flow and build the industry plant. In the case that the building exists a dimensioning of the various plant areas will be done so as to evaluate if the existing building is appropriate for the production line. 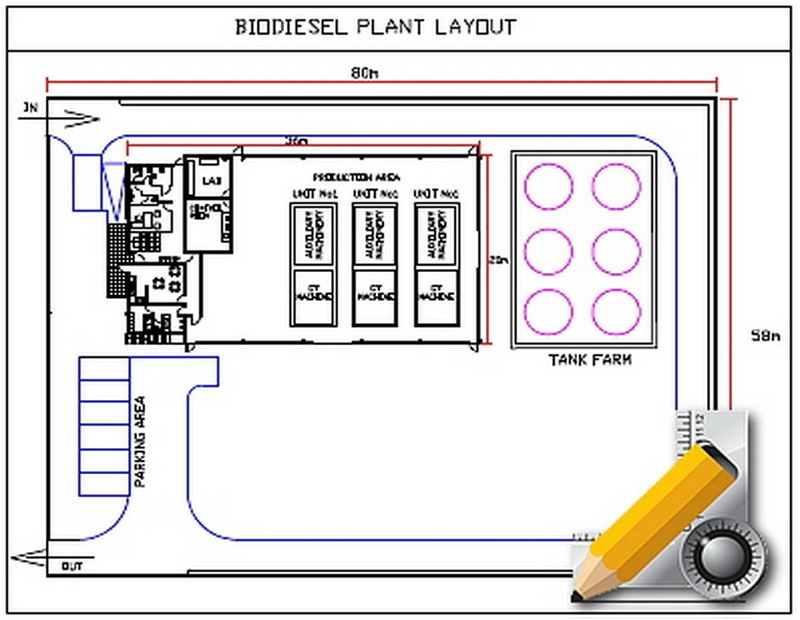 Design of Biodiesel Plant with CT Systems Machinery. Design and sizing of the required, in each case, Building. Choosing the required Supporting Machinery / Equipment for a comprehensive production line. 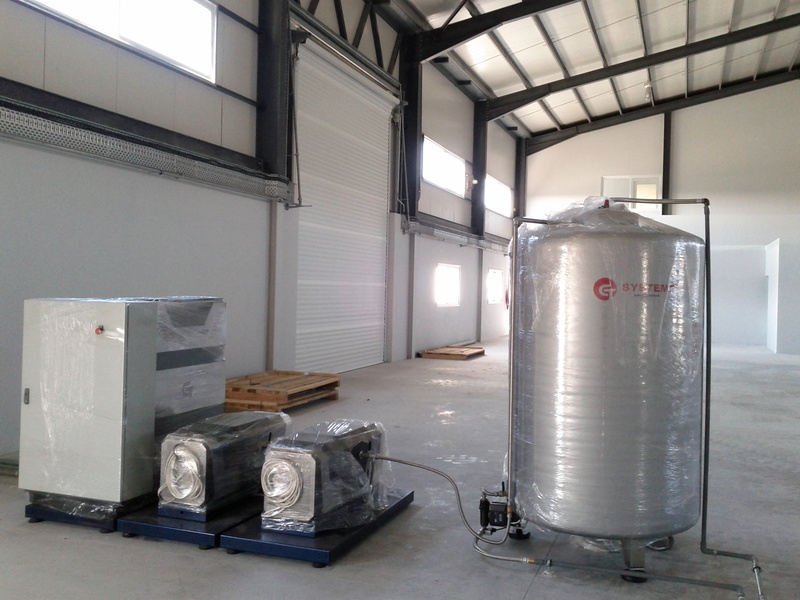 Sizing of the necessary Storage Tanks for raw materials and products (Biodiesel & Glycerin). 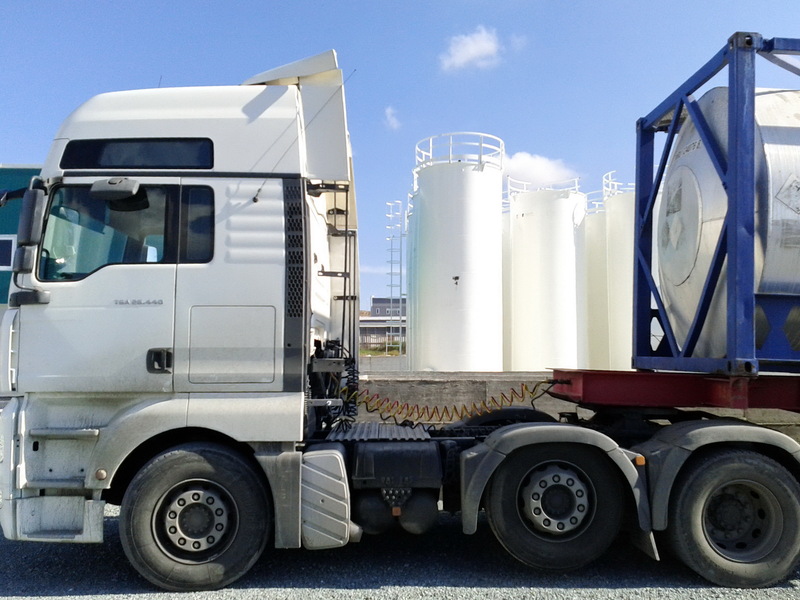 Design of the Storage Tanks. 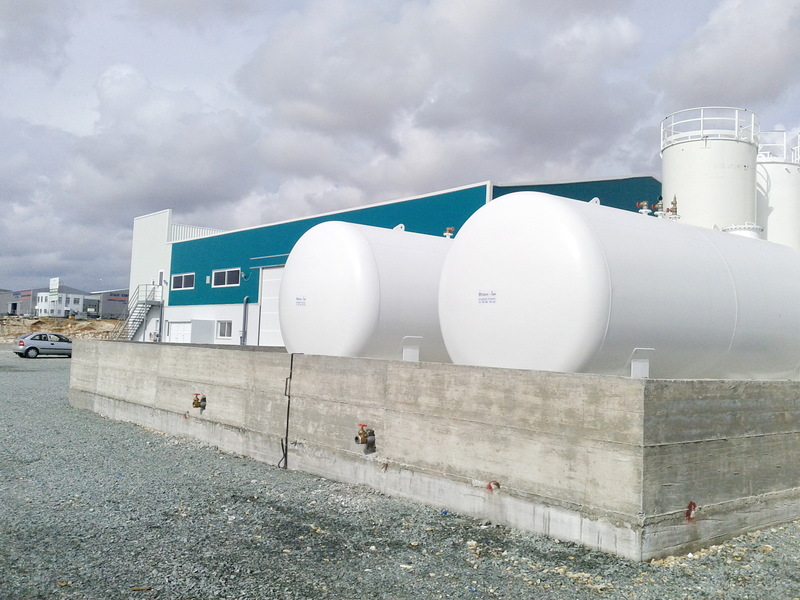 Sizing and design of the Tank Farm. 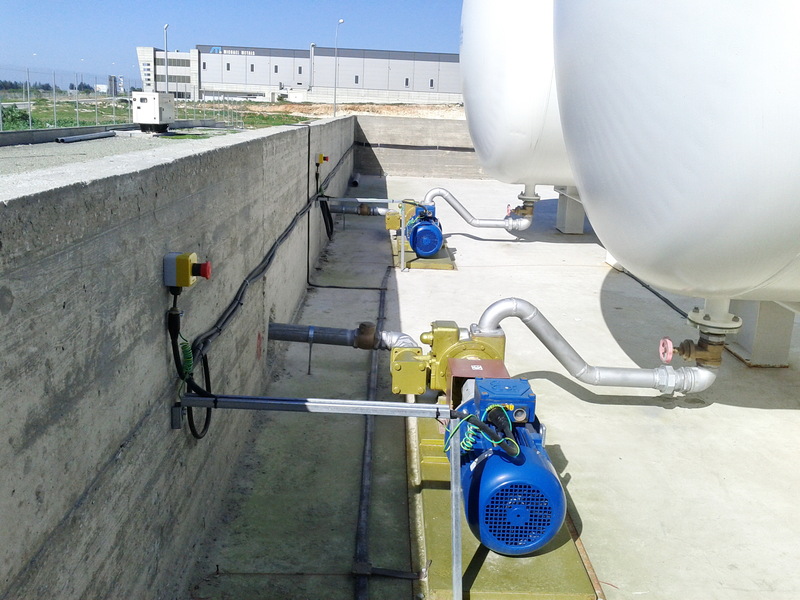 Sizing and choosing of the suitable Pumping Stations needed. 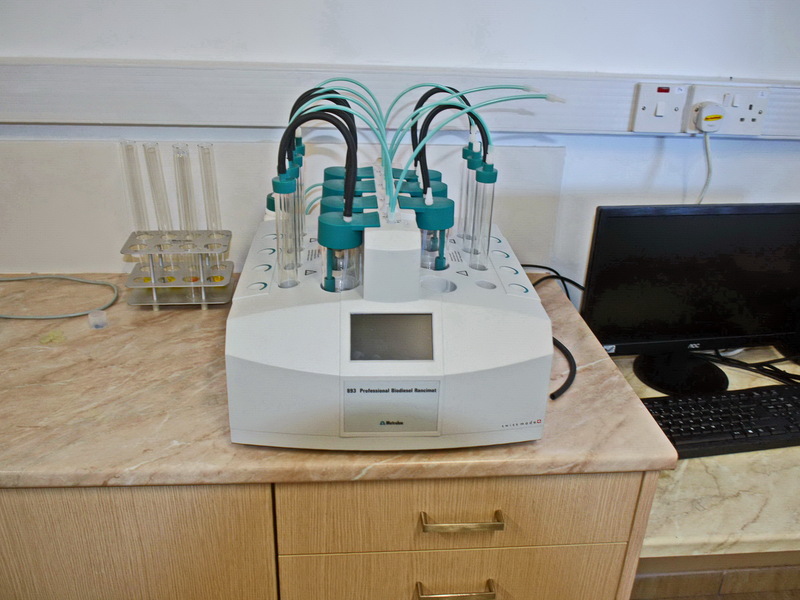 Suggestion of the necessary Quality Control Laboratory Equipment and provide the Testing Methods and Procedures. Initiation and formulation of the Operating Procedures. Design of the required documents for the proper operation and control of the production, purchases and sales and the account department requirements. Feasibility Study of the forthcoming Biodiesel Project. Indicate whether the project configuration will be technically and operationally feasible. Confirm whether the projected costs and revenues will be realistic (based on competitive pricing of equipment, services and raw materials) and the resultant economics will be sufficiently attractive. Prepare of the machinery & equipment Tender Specification and Evaluation. Comprehensive Check of the machinery & equipment operational performance against specification. STS has extensive experience providing consulting services to biodiesel companies worldwide. 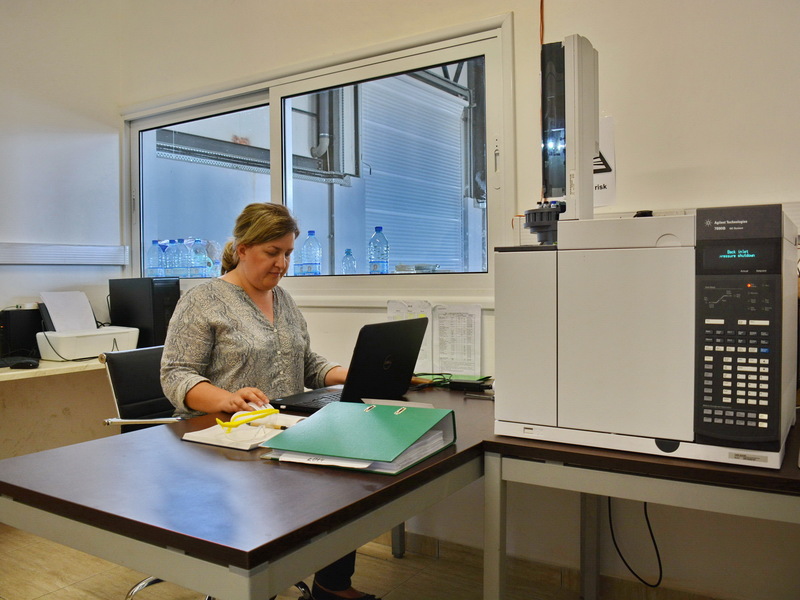 One of the STS members is working as a production chemist / laboratory manager at a biodiesel company, from its start-up, that is using a CT Systems’ machine – BIOTRON-CT 1000. 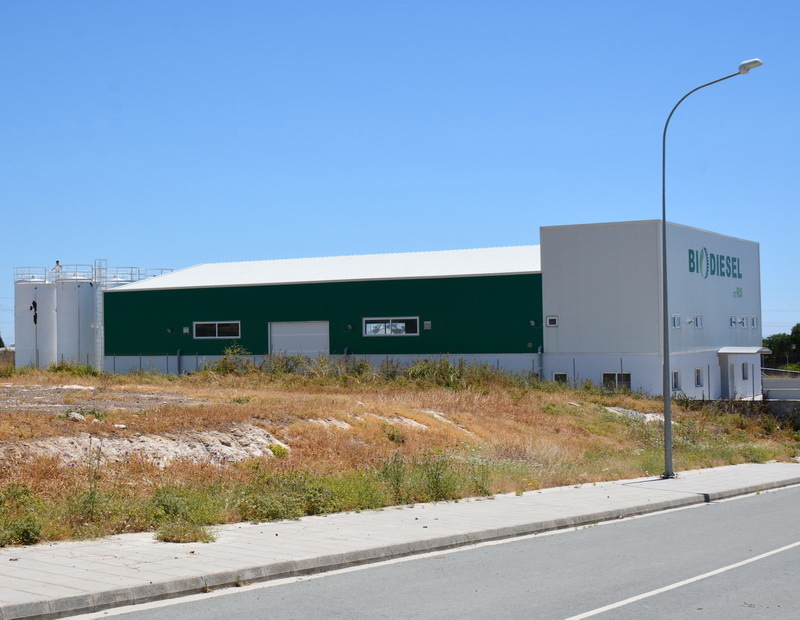 He had instrumental role in getting the production line results in a competitive environment to allow the company to achieve consistent production of biodiesel that meets the EU EN14214 Biodiesel Fuel Quality Standard. 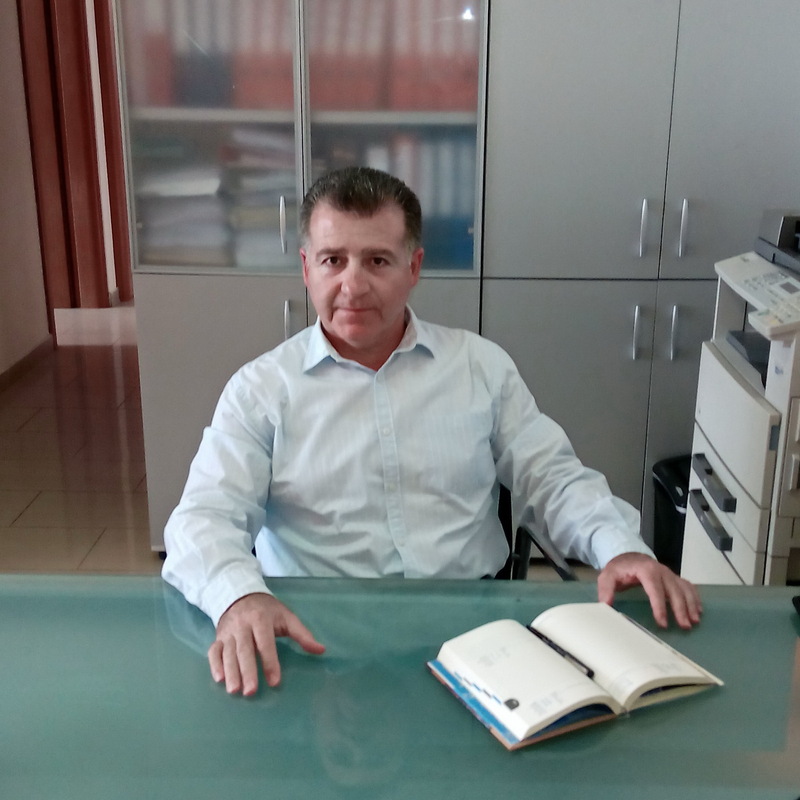 Another member of the STS was working as a general manager of a Biodiesel Plant in Cyprus and he has done the design and the start-up of the plant using the CT Systems BIOTRON-CT 1000. 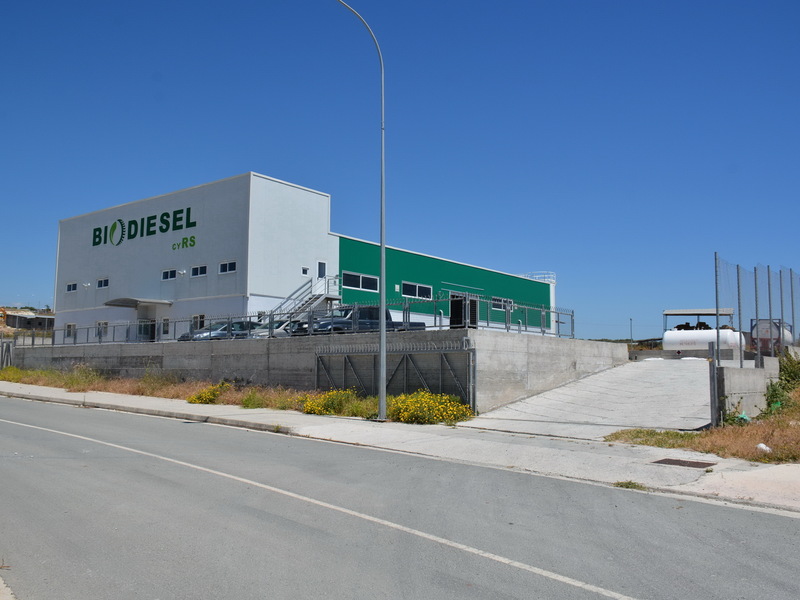 He developed and completed the production line so as to achieve a consistent biodiesel production line to produce Biodiesel of EU standard – EN 14214. Now he is cooperate with the above company as a technical consultant. In the process of production line start-up, we will train the client’s technicians and operators and provide running service. 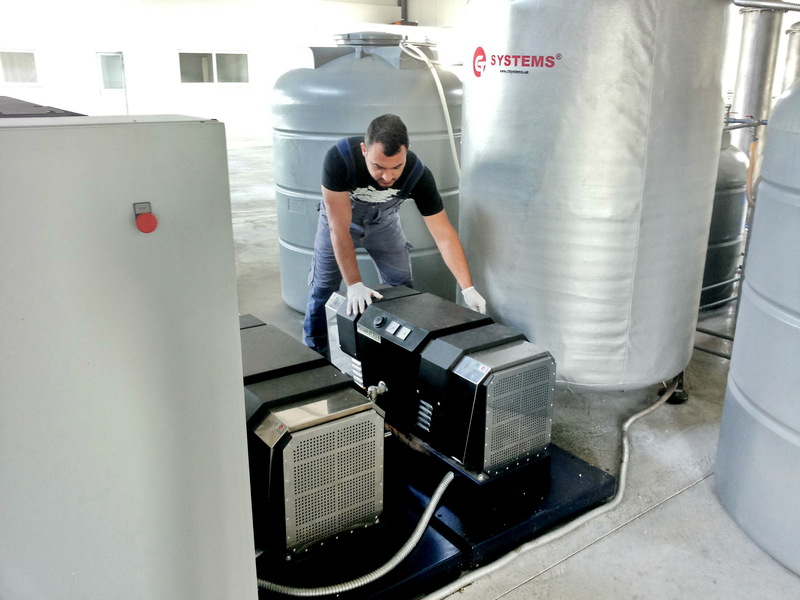 These workshops are organized in Cyprus, at the Biodiesel Plant that uses the CT Systems biodiesel production machine and can be customized to suit the client’s training requirements. 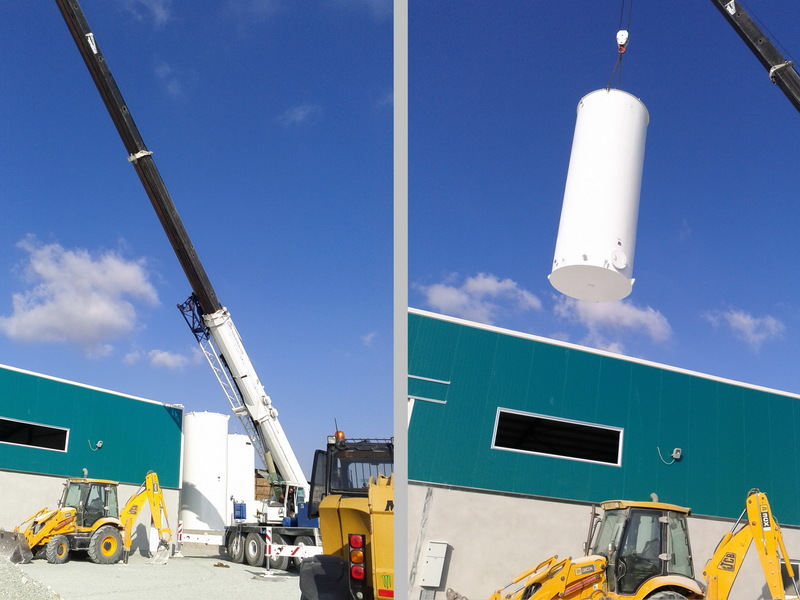 Set up and start-up a complete Biodiesel Production Line with CT Systems Machinery. Operation of the CT Systems Machines. Overall operation and operation procedures of the production line. The workshops can be tailored to suit the attendees’ requirements and available time. This workshop provides knowledge and experience gained from the STS members nearly five (5) years of work with CT Systems’ Machines and with CT Systems’ fruitful cooperation. 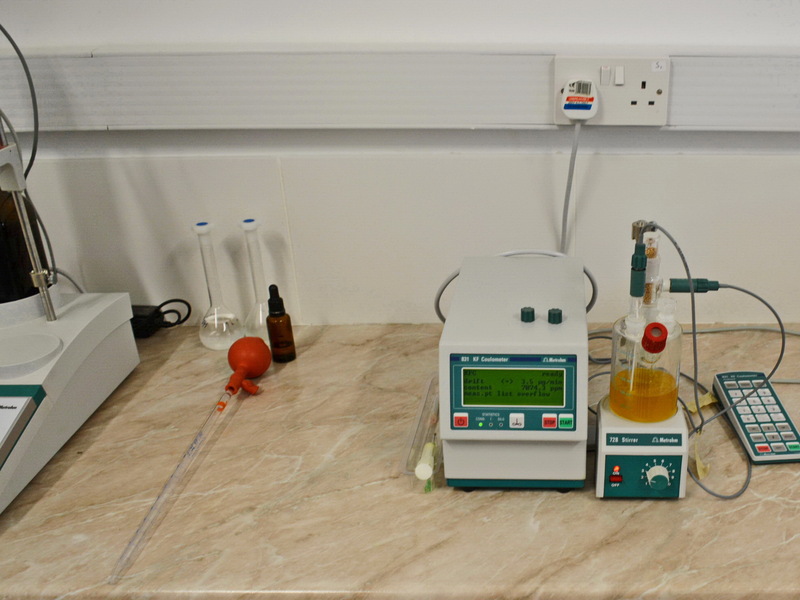 If you want to make quality Biodiesel and keep this quality standard, you have to run laboratory tests! When you are making Biodiesel, there are several tests that you can do to ensure that you produce high quality Biodiesel. 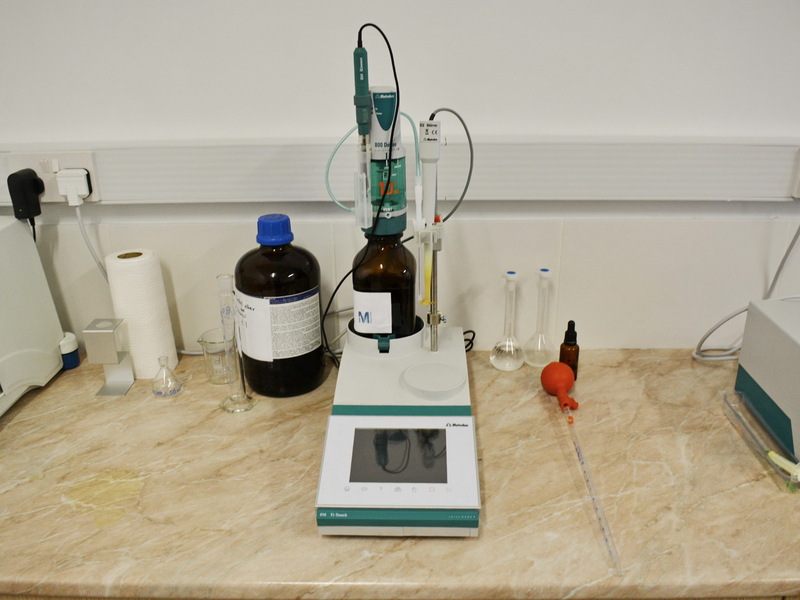 Acid-base titrations for soaps and free fatty acids. Moisture analysis is required for quality control of feedstock as well as finished product. 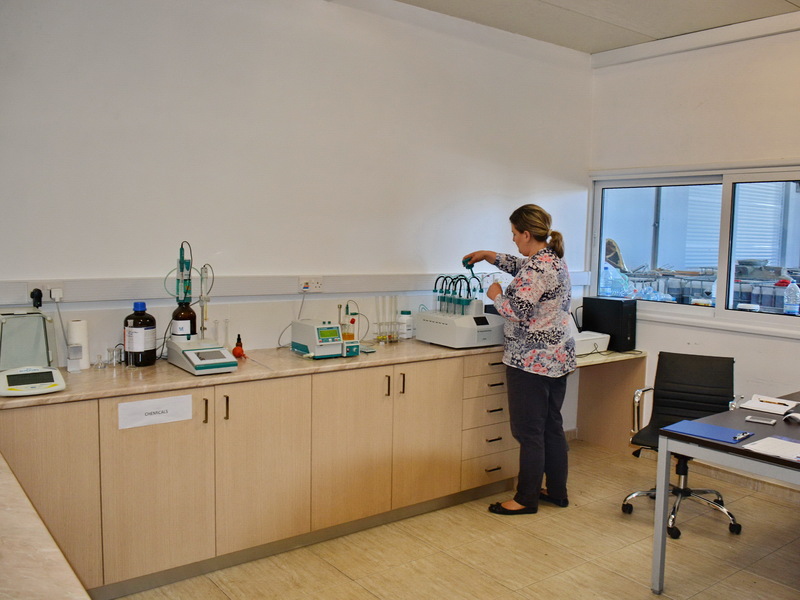 Our Support Team can help any client to design his laboratory, choose the appropriate laboratory equipment and assist in the implementation of the appropriate biodiesel fuel quality standard methods. 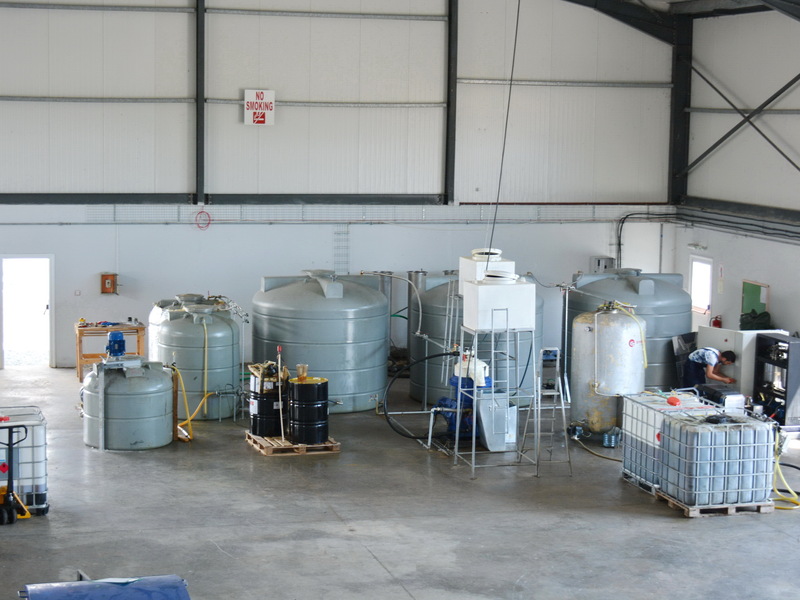 Based on the above tests our Support Team can help the client not only to make great Biodiesel, but to understand what is happening at all stages of the Biodiesel production process and how to deal with any problems that may arise. 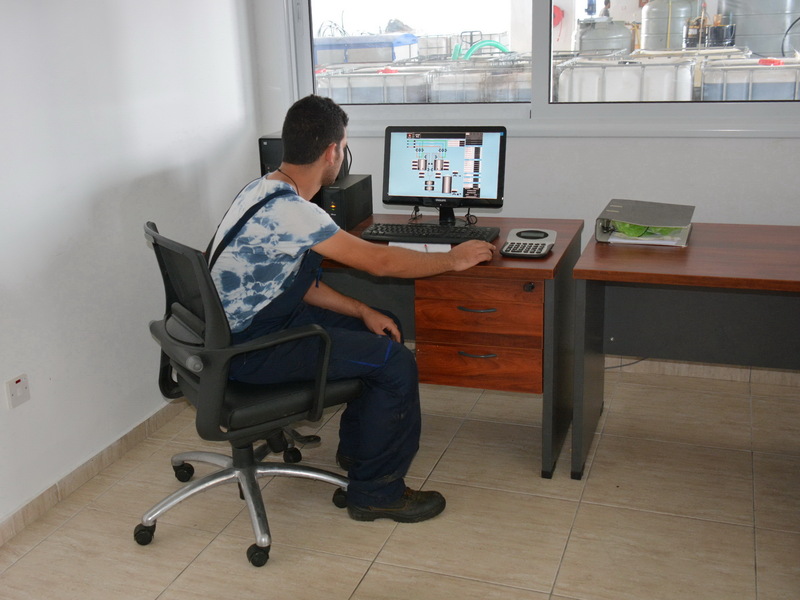 Any client, who wants to check the capabilities of the CT technology in relation with his feedstock oil, can send his oil for a real test at actual production process, in the Biodiesel plant in Cyprus, which use CT biodiesel equipment. 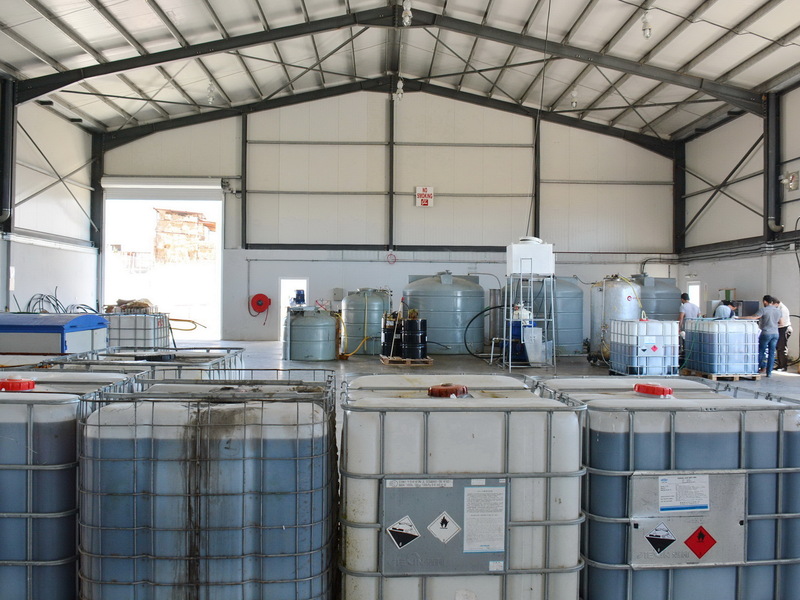 The test could be done with the client’s presence and he can have a laboratory report for the main biodiesel parameters, produced with his oil. Designing a prefabricated steel building for your production process is without doubt one of the most critical stages for your company’s action and future growing requirements. 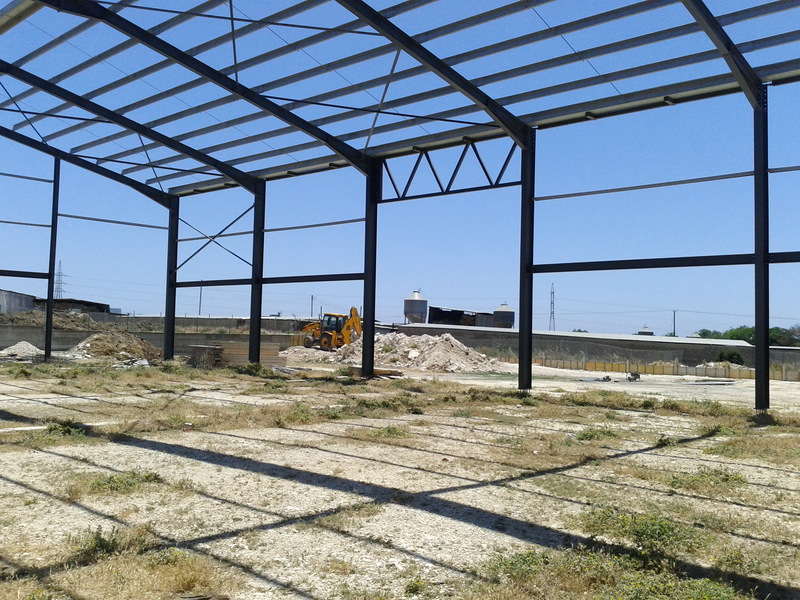 We are working with architects and civil engineers, with strong experience in the field of designing production buildings and warehouses with metal construction. 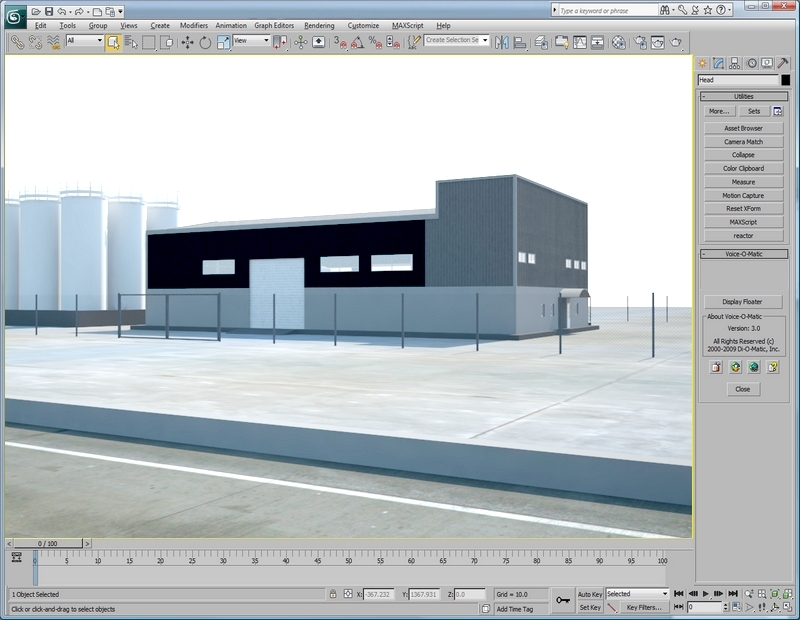 We will provide the client features to make planning and constructing a painless process with sample plans and drawings for the proposed production space & storage needs. 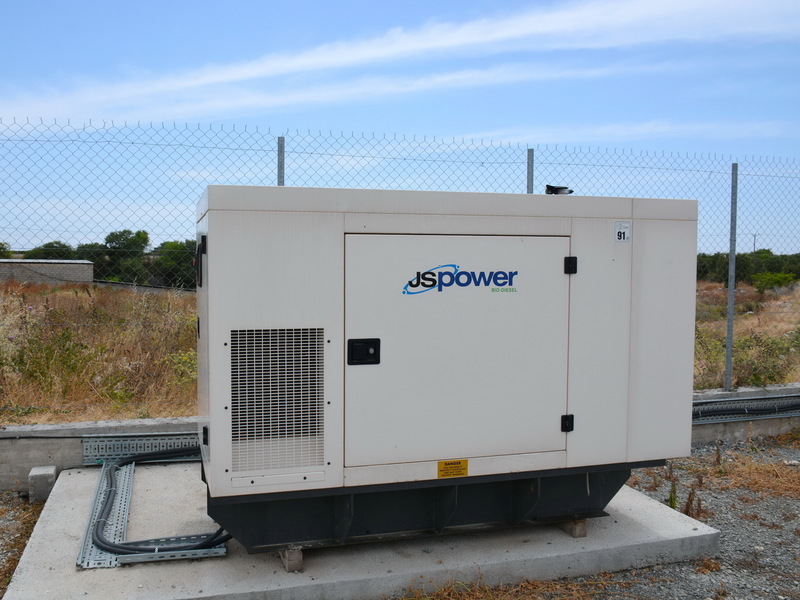 In-depth research and discussion with the experts so as to find the best location for all the machinery and equipment is the best way to design and construct your particular project. The design of the building will guarantee that everything meets the requirements of normative technical documents, normative building safety documents, and the purpose certificate from the local authorities. A contractor agreement can be prepared, on request. Depending on the case and if the customer requests we can arrange technical supervision during the construction of the building, to ensure that the construction of the building corresponds to the building design and fulfills the requirements of the contractor agreement.